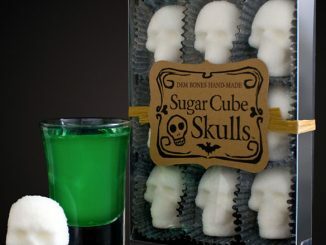 Sugar and spice, it’s tough combination to get right and many people fear trying it. 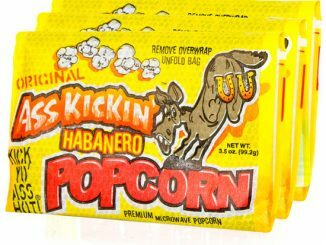 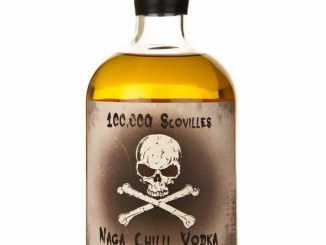 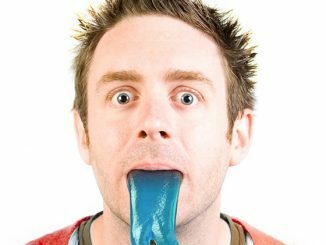 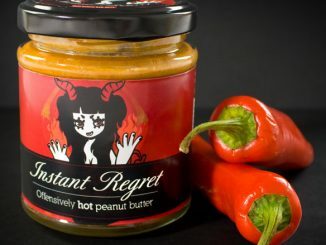 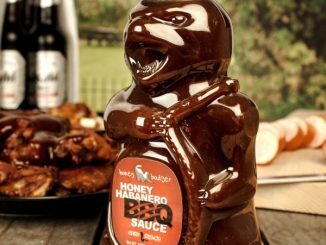 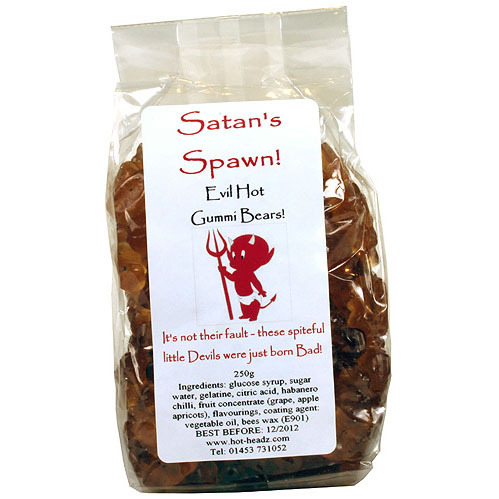 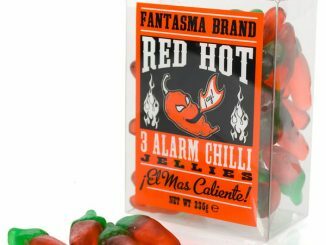 But if you have a thing for the gummi candies and habanero chillies, and just stuffing your face with the Techno Gummi Bears followed by a 100,000 Scovilles Hot Naga Chilli Vodka chaser just isn’t hitting the spot, then you need to try Evil Hot Gummi Bears. 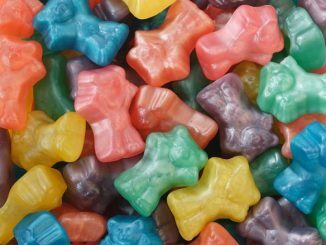 As the name implies, there’s a lot going on with these gummi bears and you can find a lot of fun uses for them….A tasty afternoon snack, a practical joke on unsuspecting friends, party foul penalty food, or the perfect Halloween candy for that neighborhood brat! 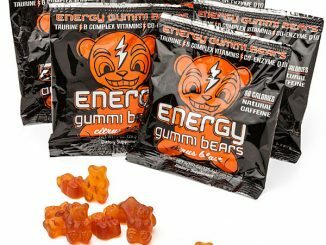 Infused with habanero chillies, these gummi bears are sure to bring the heat. 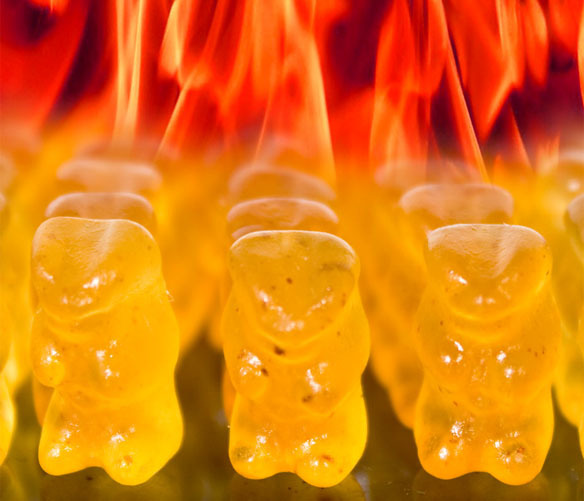 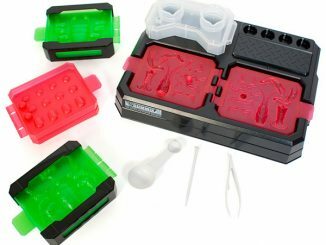 You can pre-order the Evil Hot Gummi Bears from Firebox.com for about $8 or go to Hot-Headz.com and get them now for £2.99.